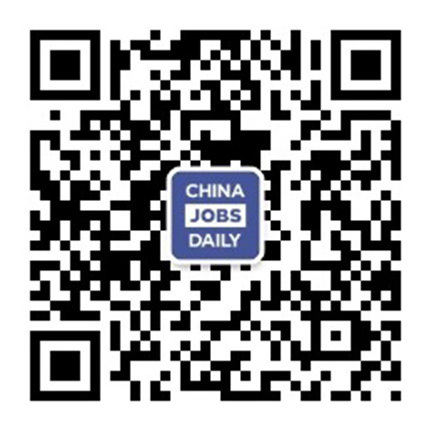 7 jobs found on China Jobs Daily. 1. Consult into the Huawei organisation on a range of cyber security issues providing feedback and guidance on industry best practice 2. Brief existing and potential customers on the Huawei approach to security in products and solutions. 3. Effectively communicate with individuals and groups within customer organisations at all levels. Our tax lawyers in Belgium assist domestic and international clients on a range of tax issues, often with a cross-border element. This involves not only tax structuring (in the context eg of mergers and acquisitions), but also tax investigation work and tax risk management. The Business Development & Marketing assistant will report to the Belgium Head of Marketing and Business Development. He/she will sit within the BD & Marketing team and work closely with lawyers of various practice groups and with the Marketing and Business Development team members. As HR Assistant you will be responsible for the smooth organisation and follow-up of general human resource administration as well as the support of the training, recruitment and review processes. The HR Assistant reports to the Head of Human Resourcesat Allen & Overy Belgium. The successful candidate will join our Brussels office. Responsible for the management of administrative processes, facilities management, the day to day admin and receptionist duties for Huawei Europe Cyber Security Centre to ensure Europe Cyber Security Centre is able to fulfil its purpose and obligations.